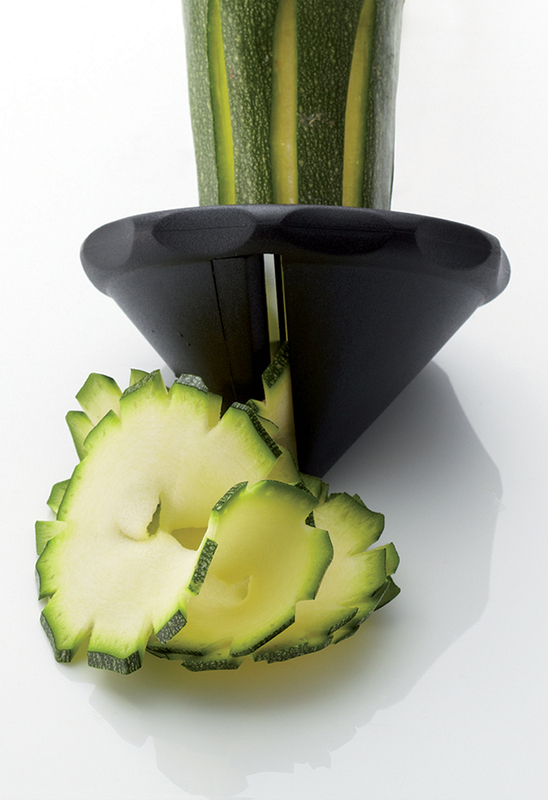 “Giant pencil” shape transforms black radishes, carrots, courgettes and other firm vegetables into original spirals. Body made from ABS plastic. Stainless steel blade. Dishwasher safe.